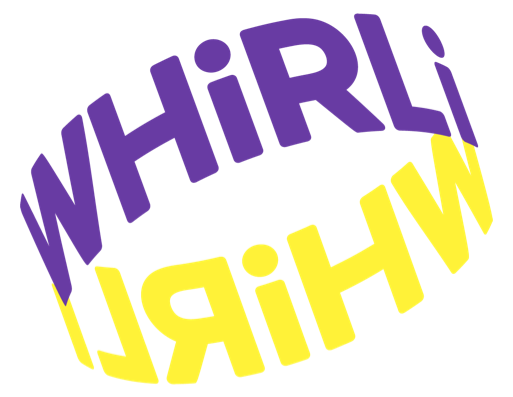 What value do I get from my Whirli subscription? What are Whirli Tokens and how do they work? How many toys can I have at a time? How many times can I swap my toys?